~에게 ...를 허락해. 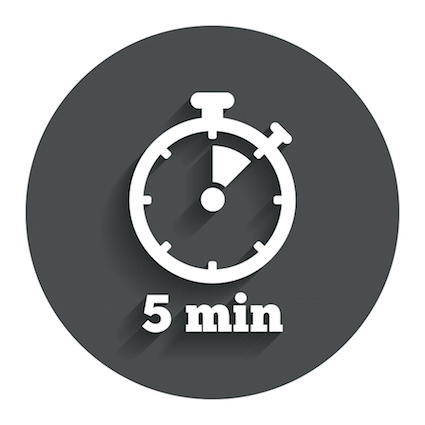 The doctor allows only 5 minutes for each patient. A allows B for each C(someone). A는 각각의 C에게 B를 허락해(/허용해). 의사가 각 환자들한테 딱 5분만을 허락해. The doctor allows only 5 minutes for each patient. 주방장은 각각의 사람에게 피자 한 조각만을 허락해. The chef allows one piece of pizza for each person. 심판은 각 선수들에게 두 번의 시도만을 허용하지. The ref allows two attempts for each player. 회사 규정상 각 직원의 휴식 시간을 허용하지. An office rule allows time off for each employee. 우리의 일정상 각 기획에 시간이 충분해. Our schedule allows enough time for each project. 등록할 때 각 회원들은 다양한 선택 사항을 제공받지. Registration allows options for each member. 재고 상황으로 볼 때 고객마다 일정량만 허락되지. Inventory allows a portion for each patron. 시험에서는 문항당 몇 초밖에 주어지지 않아. The test allows a few seconds for each question. A: There’s a long line of sick folks. 아픈 사람들이 길게 줄을 서 있는데. B: The doctor allows only 5 minutes for each patient. 의사가 각 환자들한테 딱 5분만을 허락하지. A: Everybody needs a break some time. B: An office rule allows time off for each employee. 회사 규정상 각 직원의 휴식시간을 허용하잖아. A: What can you tell me about the exam? 시험에 대해서 뭐 말해 줄 거 있어? B: The test allows a few seconds for each question. 시험에서는 문항당 몇 초 밖에 주어지지 않아.